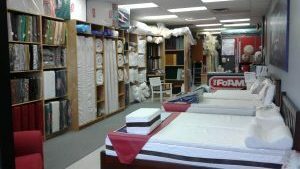 Our Langley store is located on Willowbrook Drive, across the street from the Willowbrook Shopping Center. We are neighbors to the Indian Affair Buffet and Subway, with plenty of free parking in front of our store. 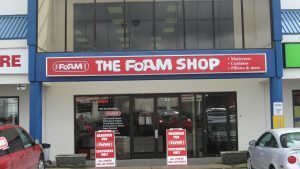 The Foam Shop Langley opened its doors to the community in 2006, and has grown with the surrounding area.